We’re extremely proud to have earned the 2014 Excellence in Customer Service Award from the Johnson Consulting Group at both our Garden Chapel and University Chapel locations. The Johnson Consulting Group is a nationally acclaimed funeral home consulting firm that developed and implemented the first of its kind JCG Performance Tracker™ to measure a family’s level of satisfaction with their funeral home provider. 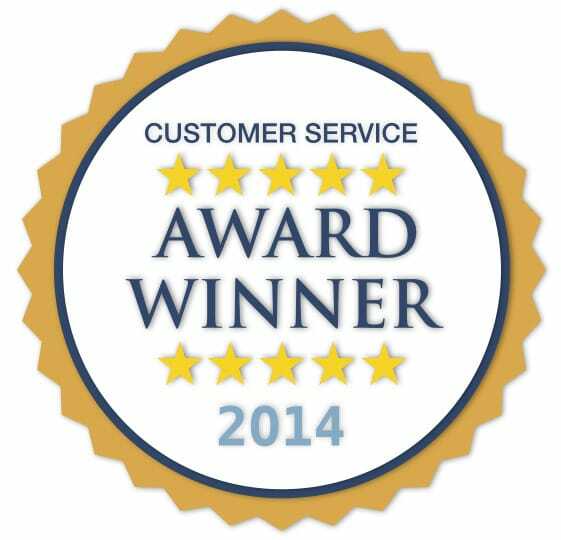 The Awards were presented to select JCG client funeral homes who achieved the highest Overall Performance Scores from responses to family satisfaction surveys sent to each family they served during 2014. “Bunker Family Funerals & Cremation has been recognized as a leader in delivering exceptional customer service and has raised the standard for other funeral homes nationally to achieve this level of success” said Jake Johnson, President of Johnson Consulting Group. We feel extremely blessed to serve the great families of Arizona and to help walk them through some of the darkest hours of their life. It’s an absolute honor to be given that sacred trust, and we will continue in our efforts to provide a level of service that is unparalleled in our industry.